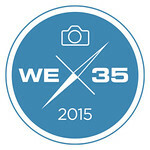 The Photo Frontier, who created and runs the project, has three goals for WE35. As creatives, we will expand our own creative vision and help others with theirs. 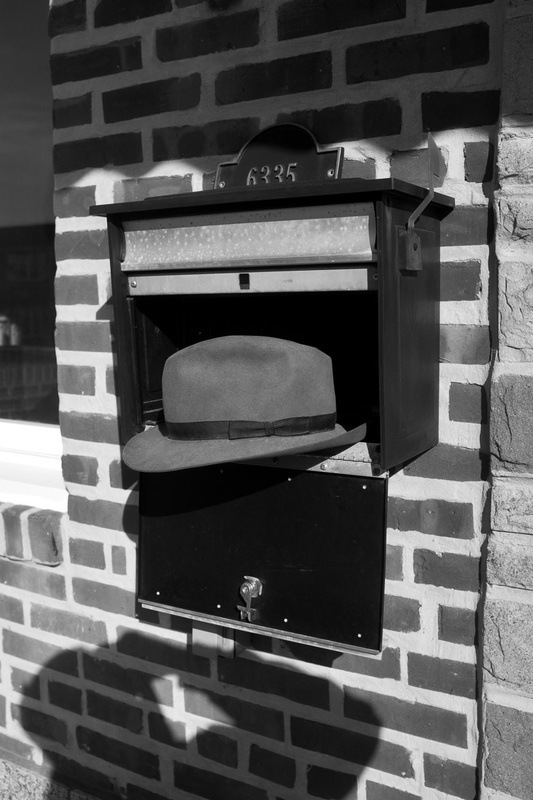 As photographers, we will provide a democratized visual survey of this incredible world. As a team, we will forge lifelong friendships and build a strong community around the world.The kind of community that you can count on when you visit and have a friend to photograph with or grab a coffee. Use the official hashtag ( #WE35) to share your research. Not a requirement, but you will get bonus points if you conduct your research wearing a lab coat. Justin and Armando at The Photo Frontier also created a podcast, which will be where they will be announcing each monthly assignment. 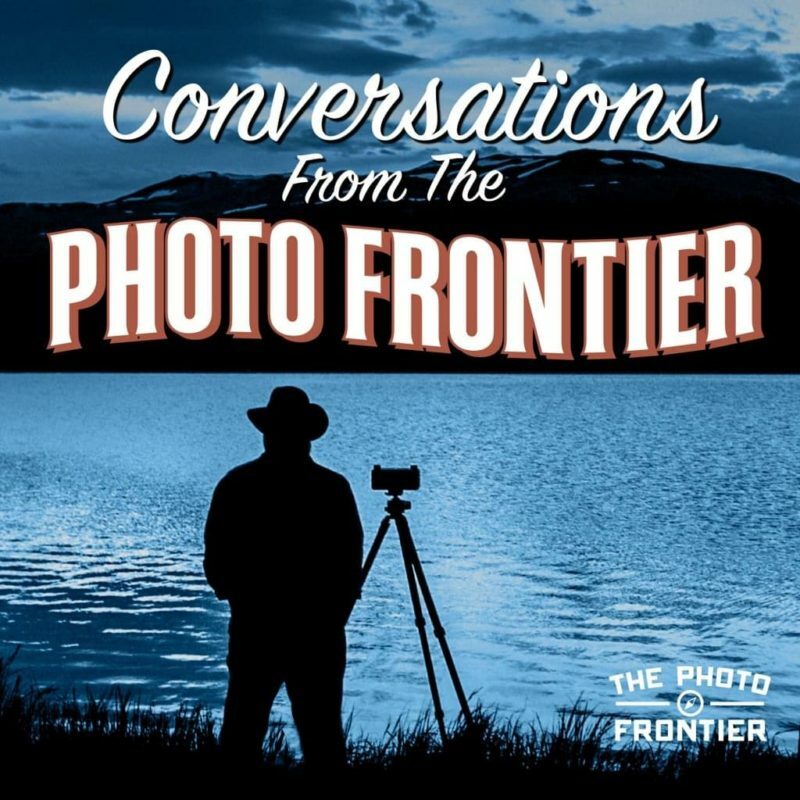 It’s called Conversations From The Photo Frontier. Each one will be a 10-15-minute episodes talking about creativity and the newest assignment for We35. Please feel free to participate. Anyone can join in on the fun, without any special training or photographic knowledge. * If you are unsure what that means, here are some guidelines. If your camera is “full frame,” then you need a 35mm lens. If your camera has what is often called a crop sensor, then a 23mm lens is the closest equivalent. If you have a “micro 4/3 camera,” probably made by Olympus, then a 17mm lens will do. If you are unsure, you probably have a crop sensor. 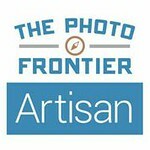 If you are still unclear, head over to the Photo Frontier FB page and ask them a question.